Wishing all of our followers around the world a Happy Easter - may you all have a blessed day!! ✈️? Make sure to share any eggs you find with your friends! 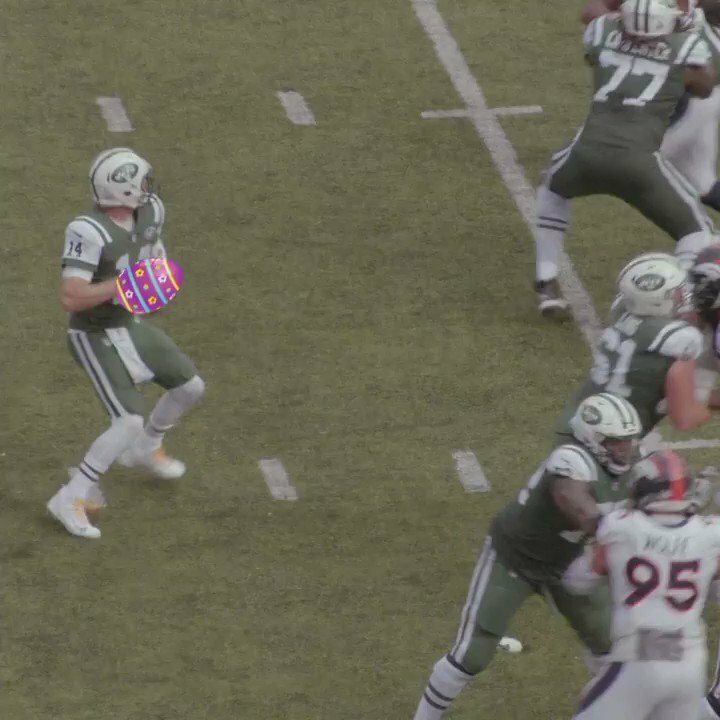 Happy Easter from the Jets! 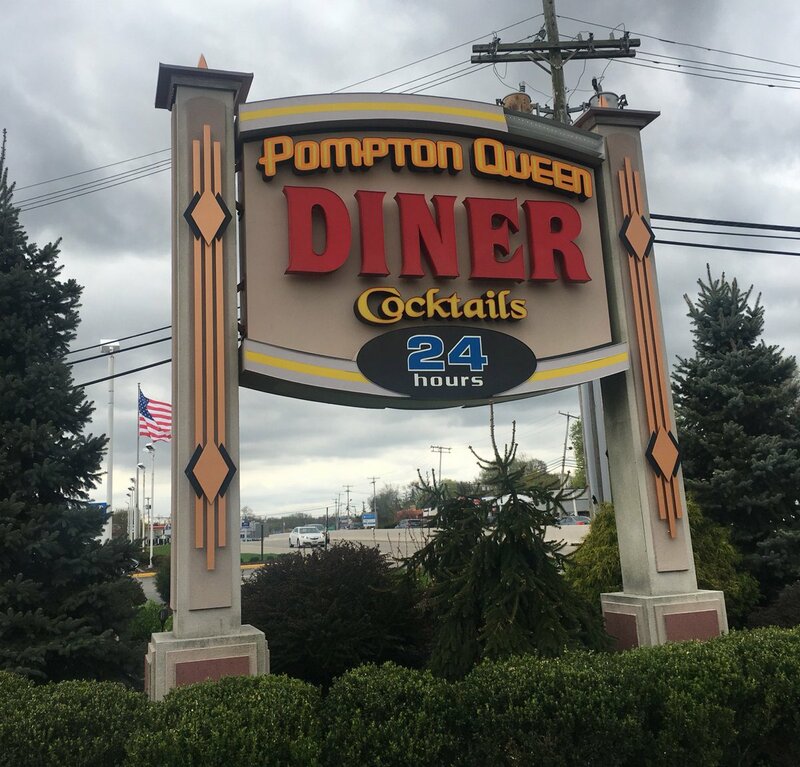 You can grab your FREE copy of #NYSFmag 24/7 at the Pompton Queen Diner in Pequannock, NJ! 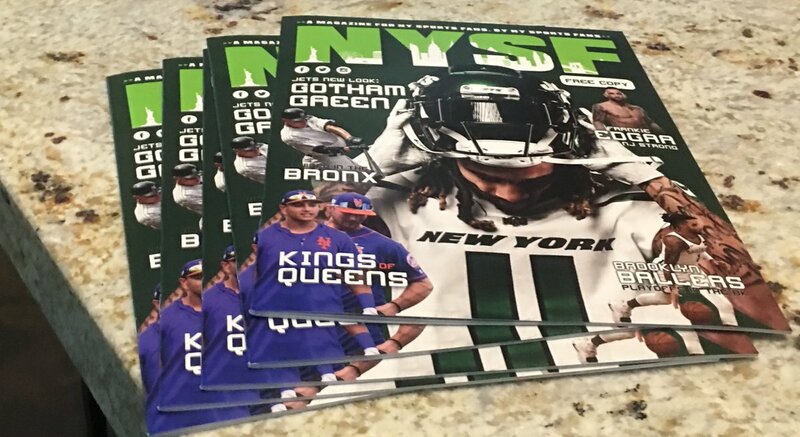 Easter distribution of the new #NYSFmag in the Wayne, NJ area today. Go pick up your FREE copy! Happy Easter, everybody! RT @Gustoon: @cssardinas Cause we’re hot! ? 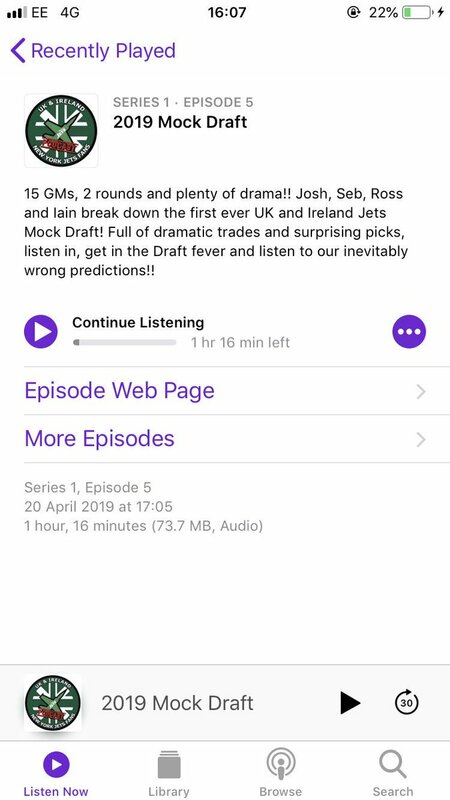 RT @Gustoon: @CandCJetsFactor Live baby! 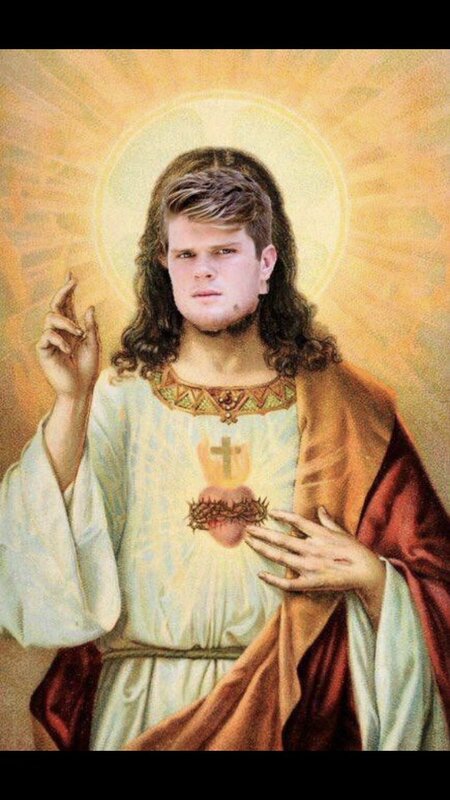 RT @CliftonHopkins5: @CandCJetsFactor I'm ready. 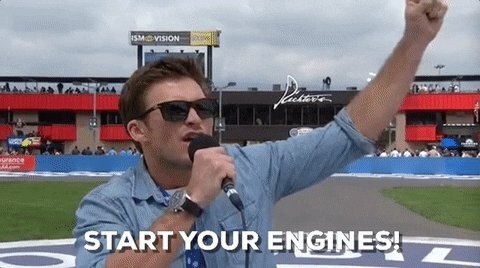 Driver's start your engine.